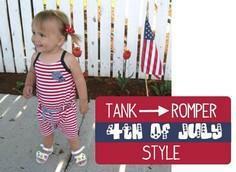 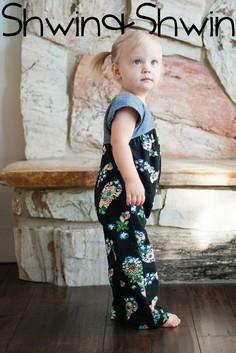 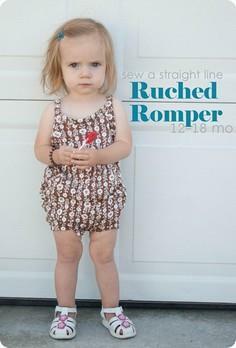 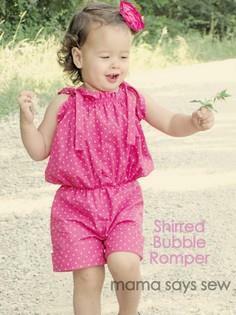 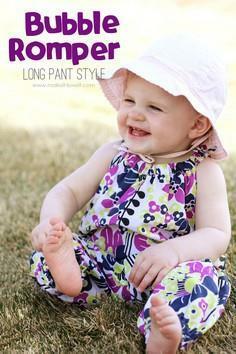 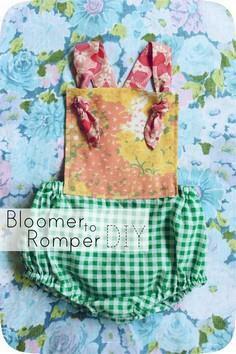 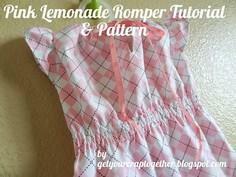 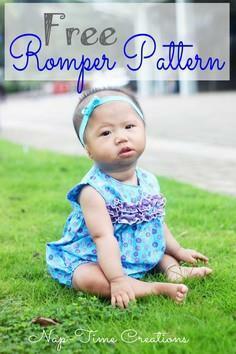 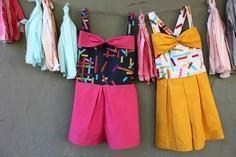 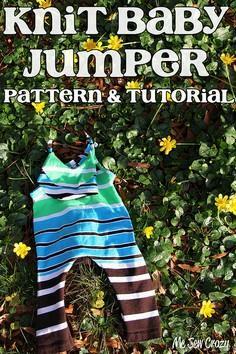 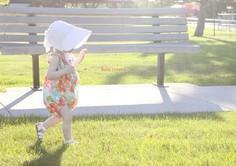 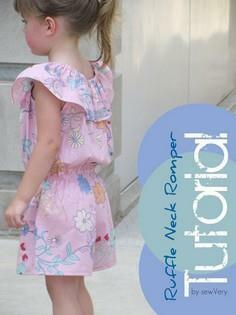 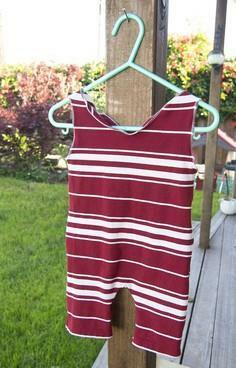 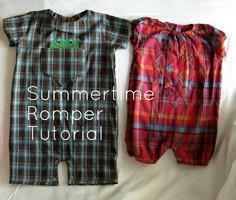 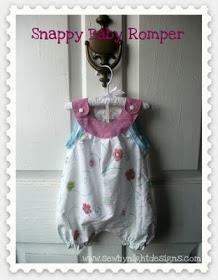 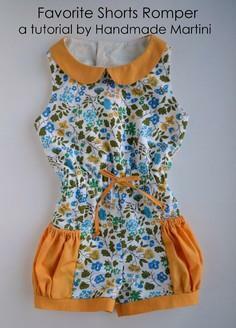 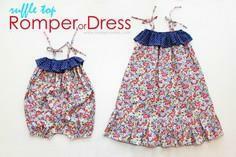 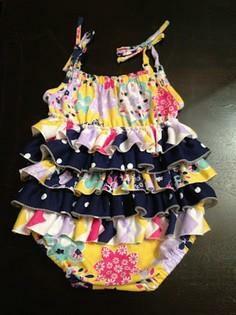 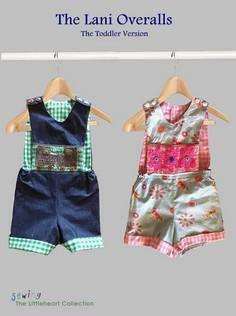 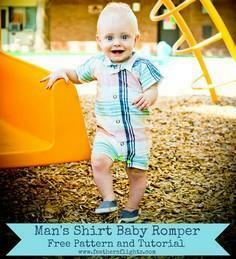 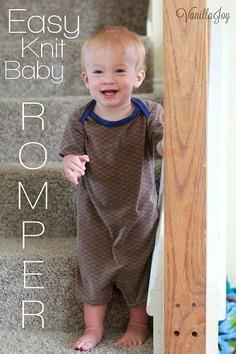 Rompers can take many shapes and styles, so there's sure to be some that are just right for your skill level. 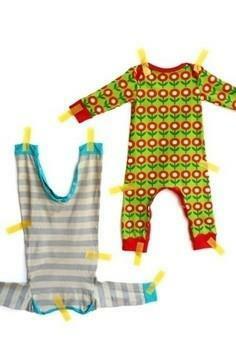 You can recycle a t-shirt or sweater to create a new garment for your little one, or you can even upcycle a pillow case for a lightweight outfit that is done in a flash. 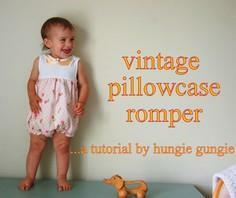 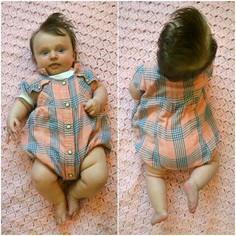 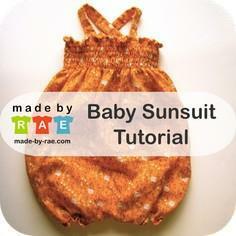 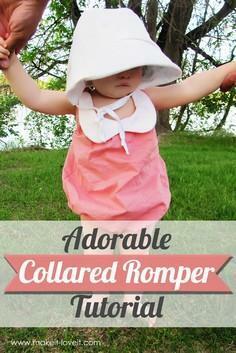 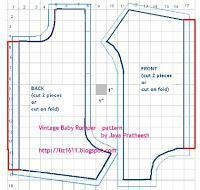 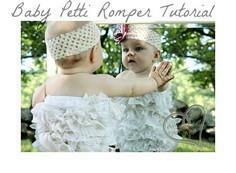 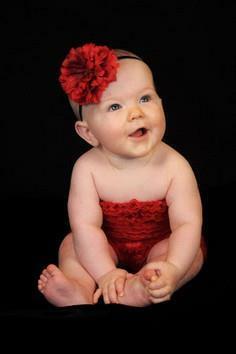 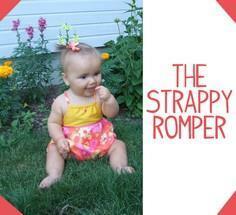 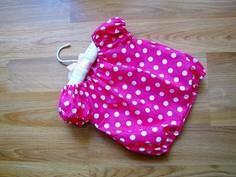 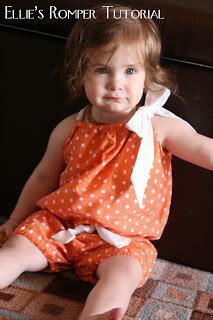 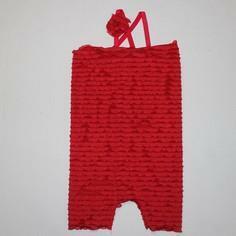 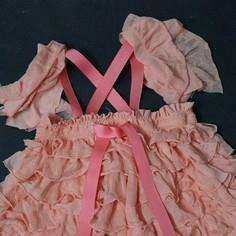 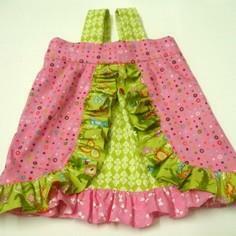 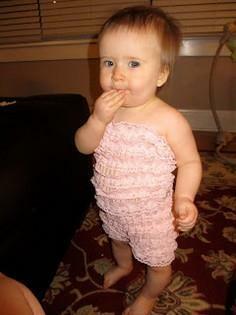 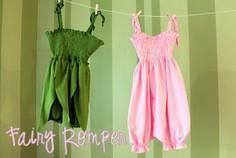 Use purchased ribbon, rickrack, lace edging or appliqués to dress up your baby romper. 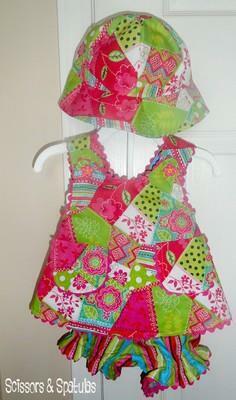 Alternatively, you can let the fabric be the star by choosing whimsical patterned materials or wild colors. 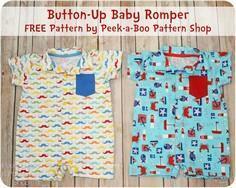 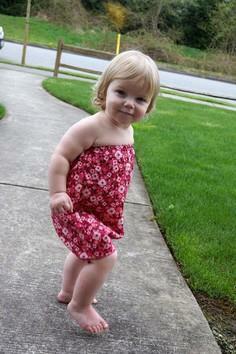 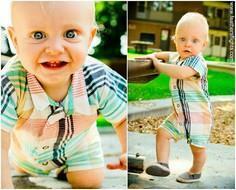 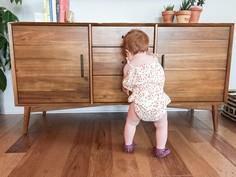 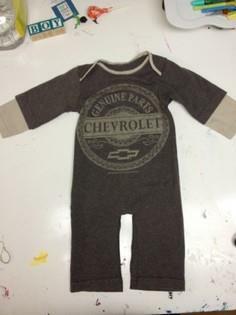 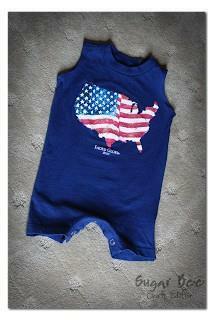 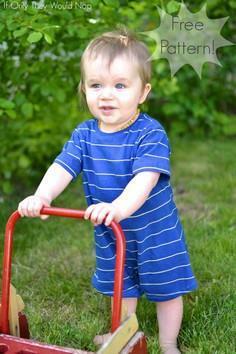 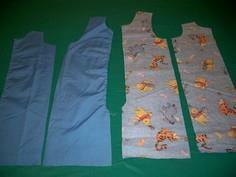 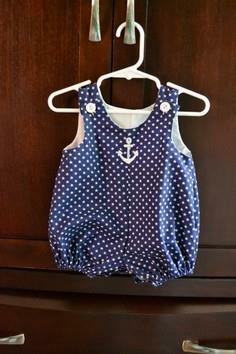 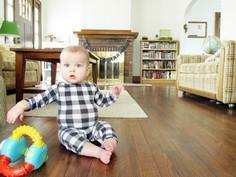 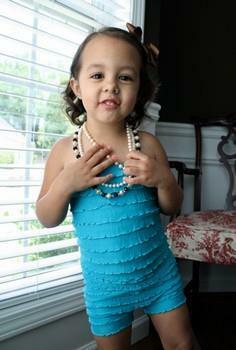 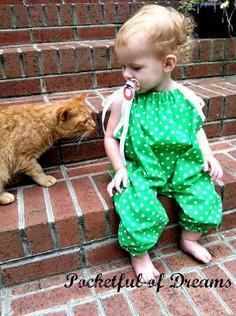 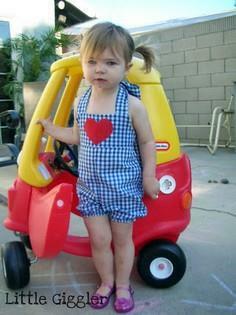 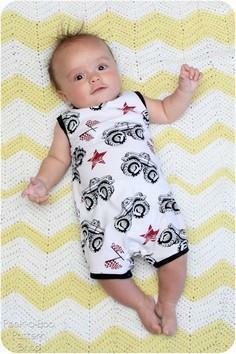 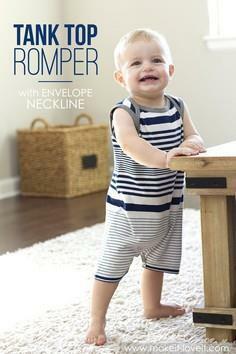 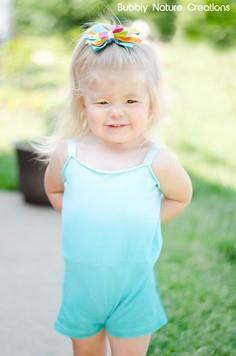 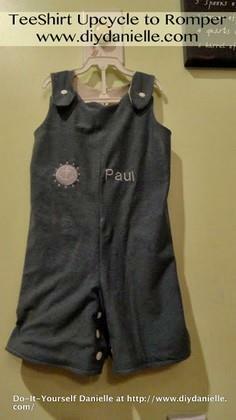 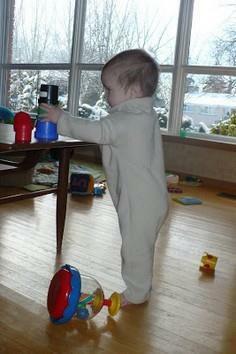 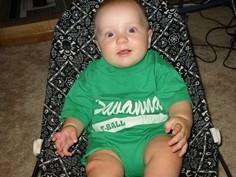 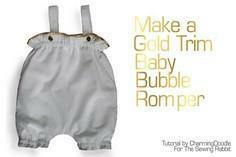 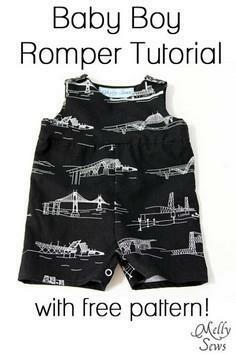 Let your little one take center stage with a custom romper made just for him or her. 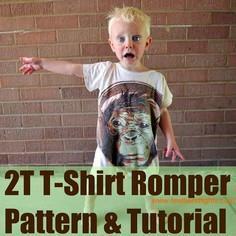 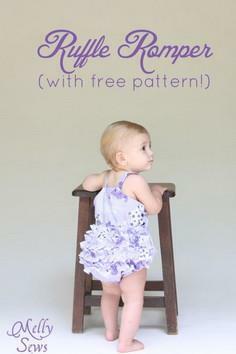 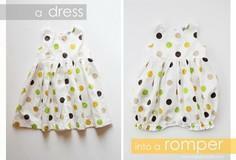 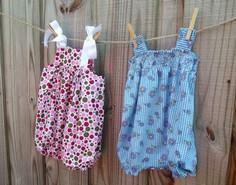 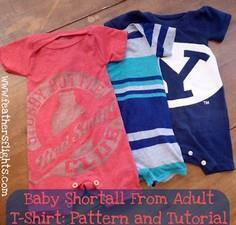 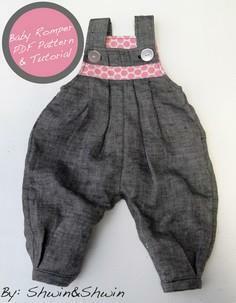 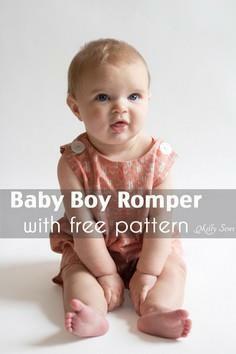 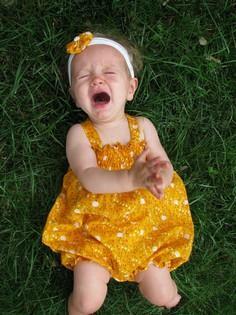 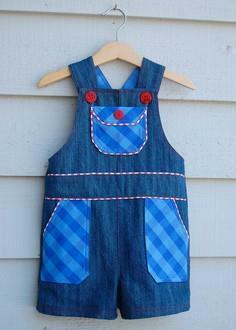 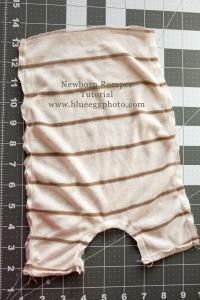 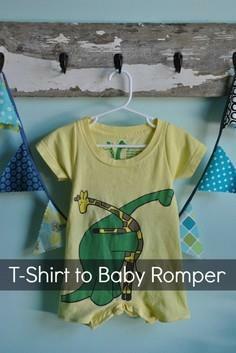 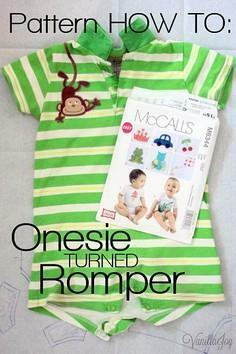 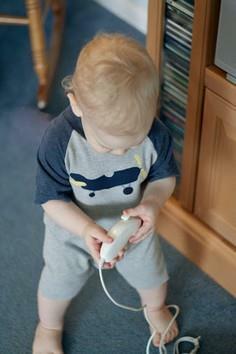 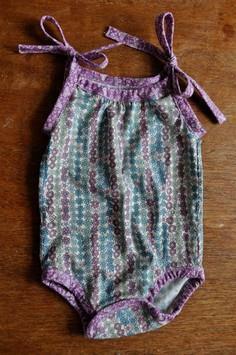 Baby rompers are a fun way to learn to sew; just some simple sewing techniques are all that's needed to stitch up a wardrobe of cute and colorful outfits for both boys and girls alike. 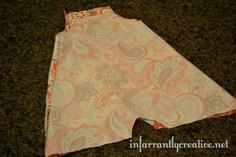 It's a great stash buster for those who have loads of fabric and very low cost when you need to purchase a small piece of fabric.